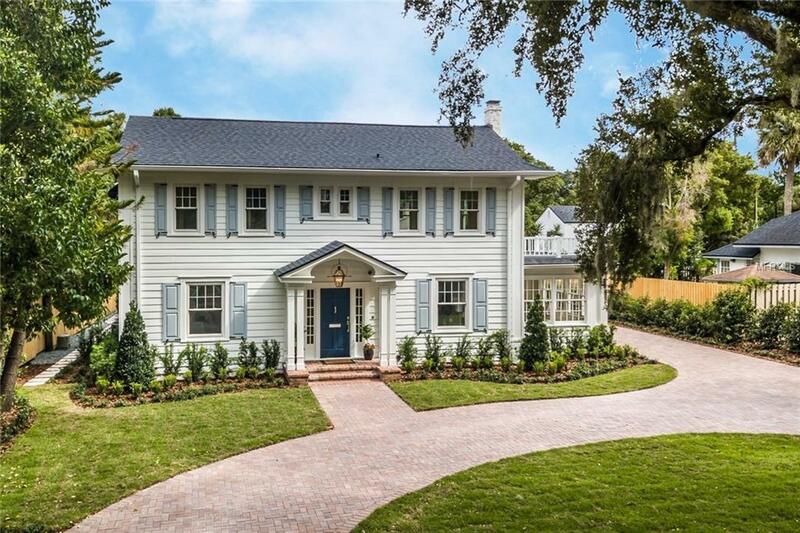 Live in Downtown Winter Park with Park Avenue in your line of sight! Walk to local shops and restaurants as well as Rollins College, The Alfond Inn, and the Winter Park Public Library. 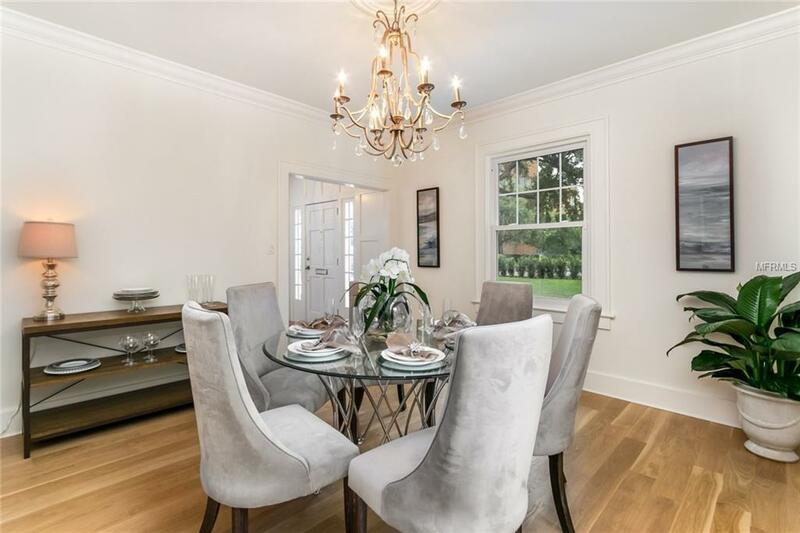 Newly renovated and expanded with meticulous attention to every detail, this is the type of unique and historic property youll want to keep in your family forever. The home has even caught the eye of a home renovation television show and is set to be featured in an upcoming episode! 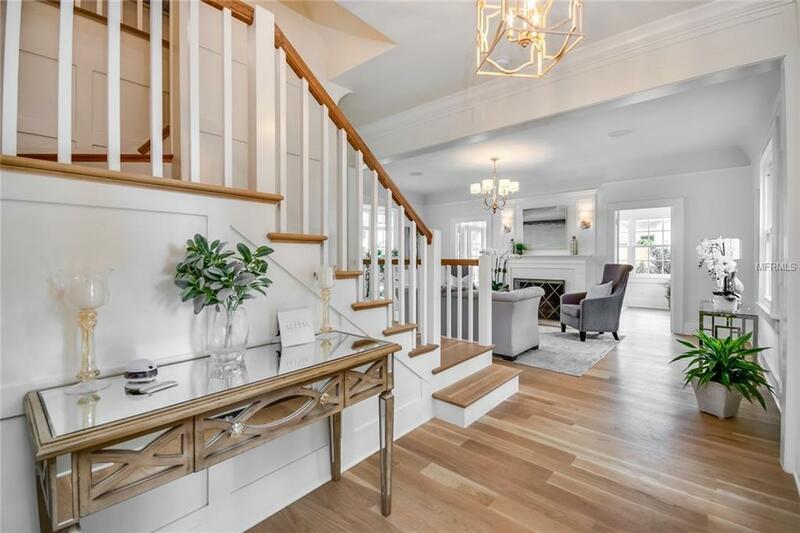 The addition includes a spacious Master retreat with an elegant master closet, marble spa bathroom with Imperial Danby countertops, and custom wood cabinetry. 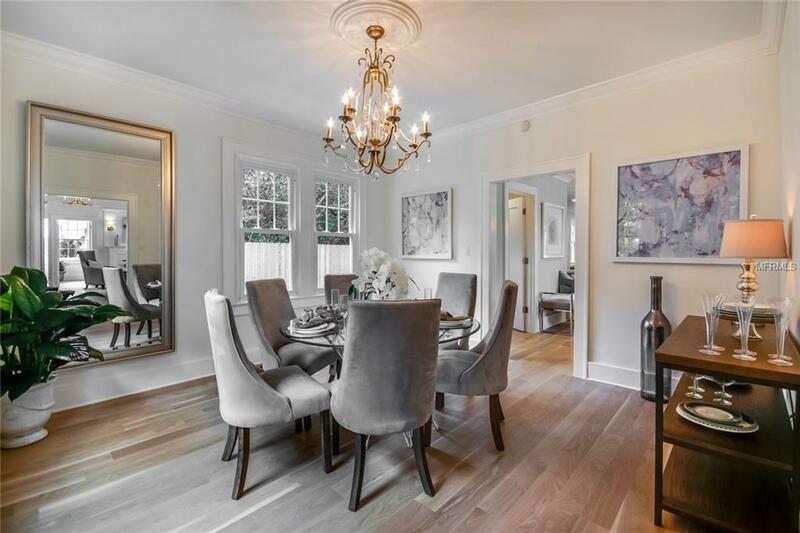 After re-configuring the first floor of the home to create an open-concept kitchen and living space, new oak flooring was added throughout the home. The stunning kitchen features Busby cabinetry, upgraded stainless steel appliances, Greek marble back-splash, and a host of other custom features! The renovation includes new moldings, roof, HVAC, plumbing, electrical, fencing, and landscaping. The Guest Home also underwent its own makeover with a brand-new kitchen and bathroom! Dont miss out on this unique opportunity to own a piece of Winter Park History. Make your appointment today for a private showing.